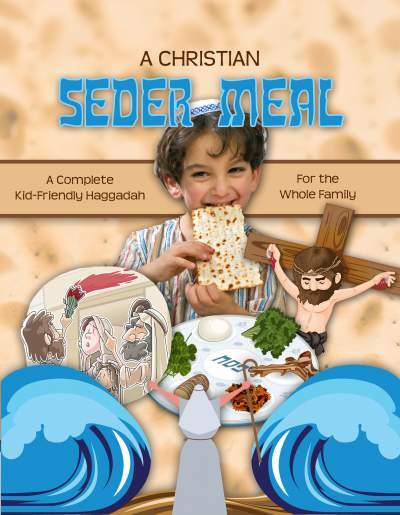 It’s very easy to purchase and download a variety of our products. Step One: Purchase the download. Step Two: You will pay with your credit card (Paypal is the gateway, but you do not have to use Paypal. You can use your own debit or credit card at the Paypal window). After your payment goes through, you will get this window from Paypal. 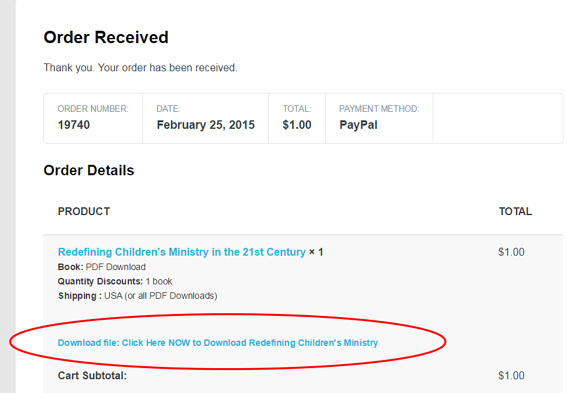 Look for the link that says “Return to Kids in Ministry International.” (see red circle) Click on it. Step Three: It will take you back to the store and now you see there is another link highlighted in blue. It says: Download file: then it has the name of the item. Click on it to download your purchase instantly. You will also get two emails –one is from Paypal concerning your payment. 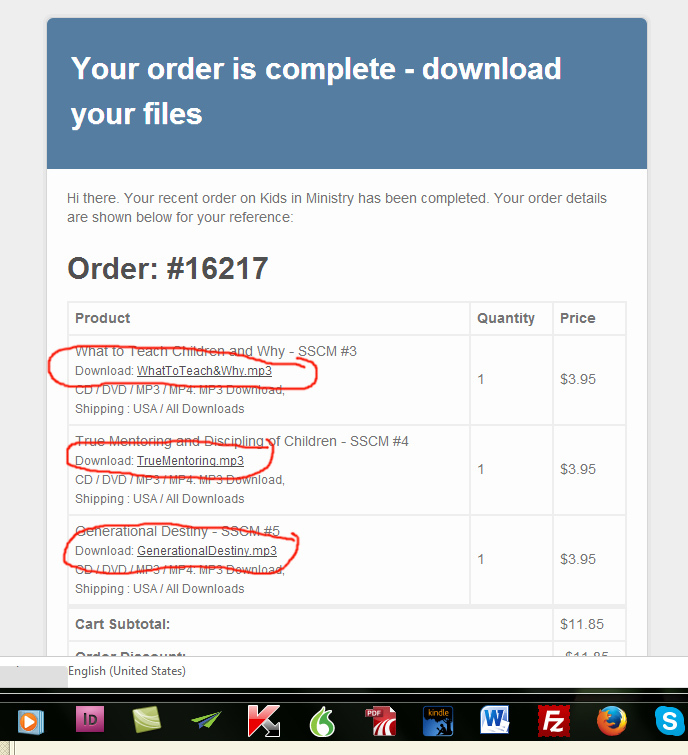 And the other is from us (Kids in Ministry) with your download links in them. Do not look for your links in the Paypal receipt. Paypal is not going to send your links. 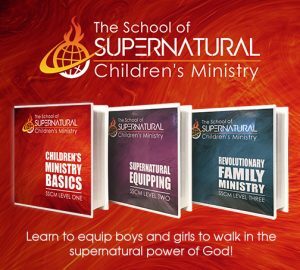 Instead look for an email directly from Kids in Ministry International. It looks like the one below. If you do not see the email, be sure and check your SPAM folder. Your email will look similar to the one below. Notice once again the products that are circled in red. They say DOWNLOAD. Click on the title of the product and you will be able to download it instantly. Make sure you take notice and remember where you saved it on your computer. 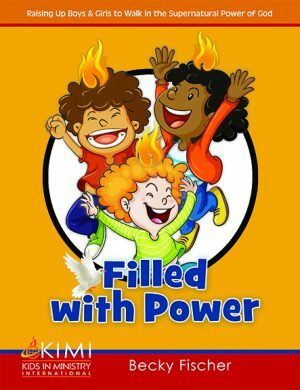 If you still have problems contact our office at kidsinministry@yahoo.com. Thank you for your business! I ave seen your notes about speaking in tongue please help me I would like to get the seven reason why speaking in tongue .I can not afford the price please help me through my email so that I can help people in burundi. Luis, please check your email. The invoice was sent to you by email. Check your Spam box if you don’t see it. But the invoice very clearly says “Click Here NOW to Download RedefinindoPortugueseBK.pdf.” Please look for that sentence and click on it. You received it instantly after placing your order. If you still cannot find it, email our office and we will send you another link via email.